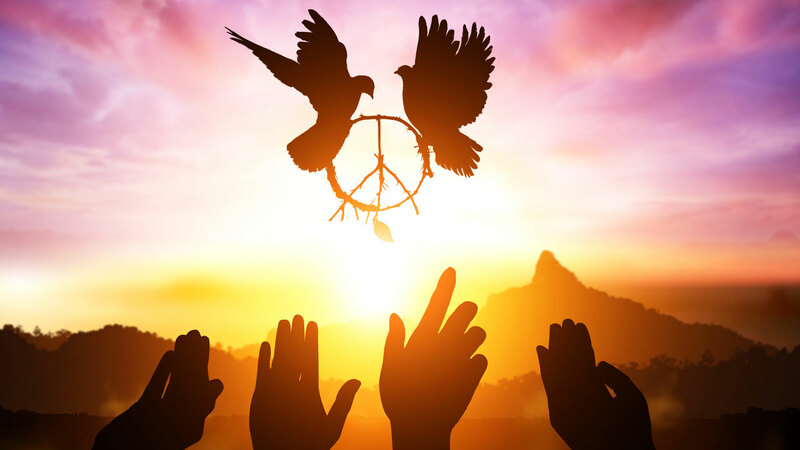 September 21 is International Day of Peace, which originated in 1989 by the United Nations (UN) General Assembly. A few decades later, the General Assembly declared to make the day a " period of non-violence and cease-fire." "Together for Peace: Respect, Safety and Dignity for All." To commemorate the day, a #PeaceDayChallenge was created by the U.S. Institute of Peace to bring people together not just to observe the day, but to take action. To raise awareness for all issues related to peace, world organizations and peaceful influencers are spreading the message peace for everyone. Even though September 21 is the day designated to celebrate peace, it does not have to stop there. The purpose of the movement is to embrace tranquility for all, not only just for one day, The movement aims to create a world where people everywhere can unite, despite their differences.